seattle – Where Words and Music Collide . . . 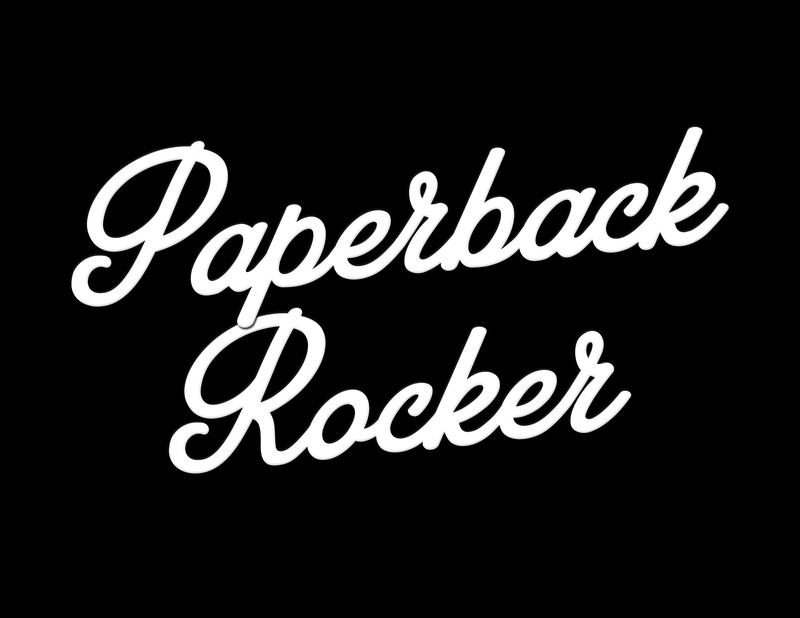 Paperback Rocker #76 – Gun In My Hand (the Robert De Niro song) new song debut!